We were delighted to take our international project PunjabTronix to India in early March for major performances in Punjab. This is where the project was originally developed as a collaboration between artists from India and the UK. 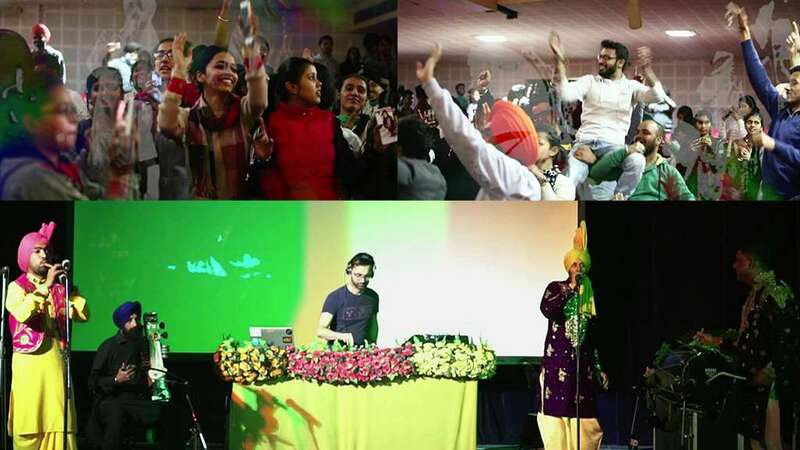 Following successful tours in the UK and USA (including SXSW Music Festival), we presented the project to Indian audiences, with performances in the cities of Ludhiana and Patiala in the Punjab region. Visit the tour event page for more details. The response from audiences was absolutely phenomenal as you can see in the video clips below. We hope to take the project back to India. Watch this space for future PunjabTronix announcements.